Notes: Vol. 70, No. 4 Most uncredited news items are not indexed here. "Cover and Interview Designs by Francesca Myman" stated on the contents page. 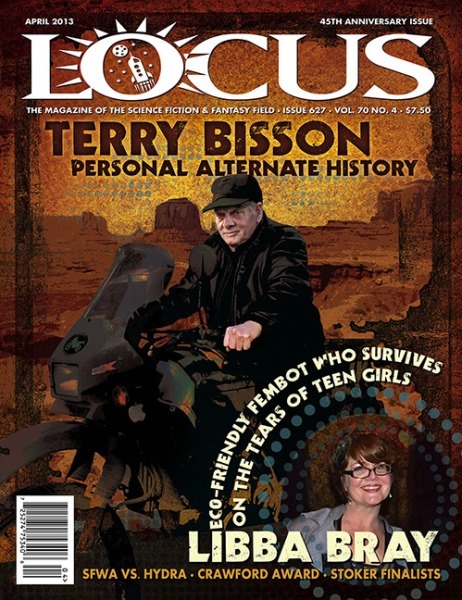 Terry Bisson's "This Month in History" pieces appear on pages 15, 17, 19, and 21.